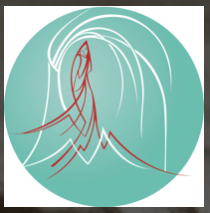 OM Shanti is home to many other amazing practitioners who share the space and their love for all healing arts! Offering all natural Facials, Chemical Peels, Dermaplaning, Body treatments, Waxing and more! Dawn specializes in Young Living Essential Oil massages and Massage4woman. She also sells the oh-so-soft leggings we have in the shop! 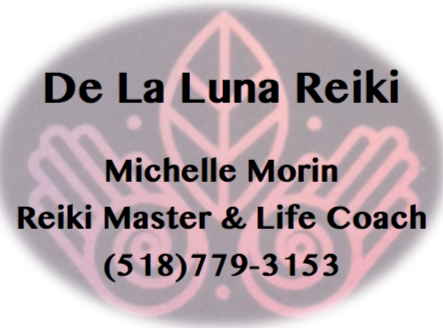 Michelle has a naturally warm healing nature which emanates from her during her reiki sessions. She also offers integrative life coaching to meet your needs! For specials and more info Like Michelle on Facebook! Specializing in deep tissue, therapeutic massage therapy and doula services!